On this episode of the Meal Mentor podcast, host Lindsay S. Nixon sits down with long-time member Nicole! Nicole shares how she became plant-based one step at a time. Don’t miss Nicole’s experience on transitioning from a diet that most people would consider healthy, and how her numbers, health, and mindset have all improved in the process. How to be plant-based while living with a nut allergy. Plant-based vs vegan: what's the difference? Nicole shared her big "aha moment" about being healthy. How can an already health conscious person benefit from a plant-based diet? A discussion on mindless eating: Lindsay and Nicole chat about making deliberate choices. How does Nicole use the meal plans while training for a marathon? Nicole shares some of her favorite whole foods, plant-based snack suggestions for athletes. Today on the Meal Mentor Podcast, Lindsay talks to single ladies Jessica and Carly! 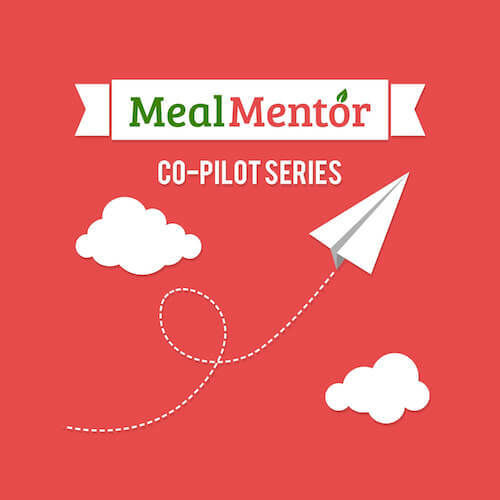 On this episode of the Meal Mentor podcast, Lindsay chats with newly plant-based Amy!